VIA Rail Canada is making it easier for students to purchase the rail line’s 20/20 Discount Card by extending the purchase period to Oct. 13. The pass, good for anywhere on the VIA Rail network that virtually covers Canada, is designed for student travelers aged 12 to 25 (and 26+ with ISIC card): the 20/20 Discount Card and the Unlimited Semester Pass. Priced at $20, the card is good for a full year of 20 percent savings off on Economy or Economy Plus fares. 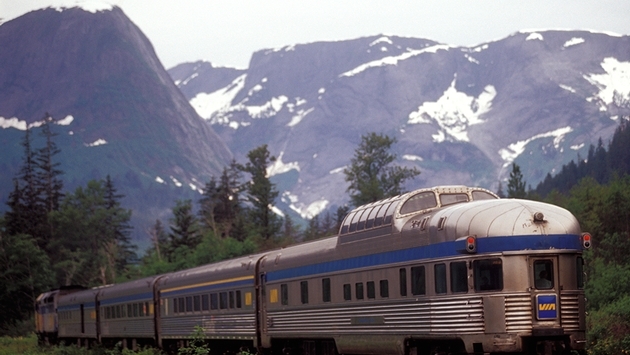 It also offers a 10 percent discount on VIA Rail’s most affordable Escape fares. The Unlimited Semester Pass allows unlimited travel between Kingston and Windsor or Kingston and Québec City for a period of 120 days, in Economy class for $499 + taxes.